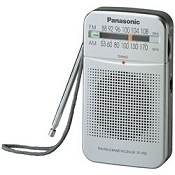 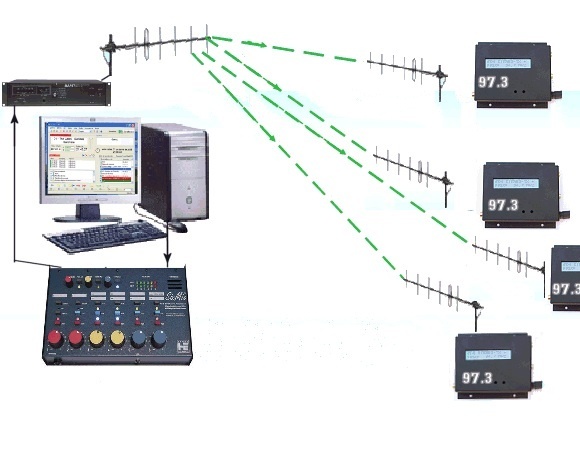 STL antenna picks signal at the transmitter site and sends it to a receiver which connects to the FM transmitter. 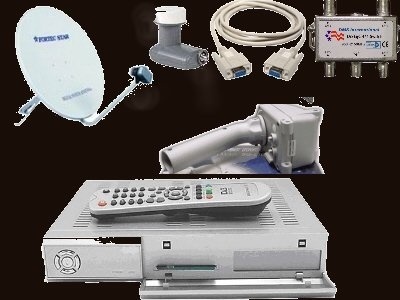 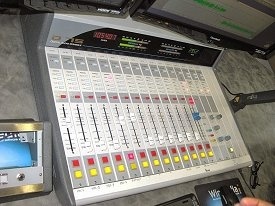 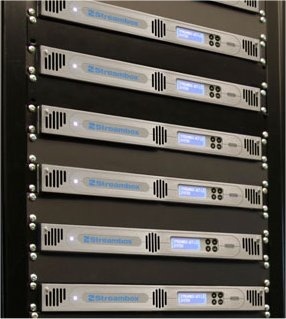 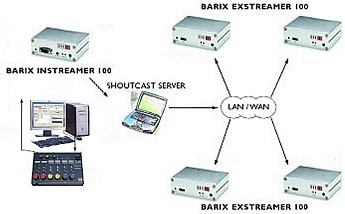 is used to convert the streams into a analog signal to be fed into the local mixing console for the over the air broadcast network as shown below. 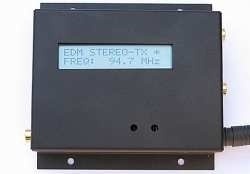 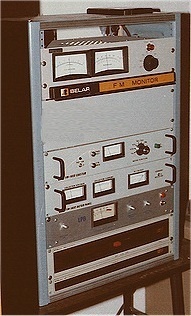 AM & FM transmitters that send the program to listener radios. 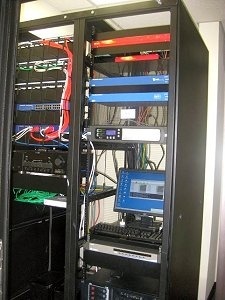 turn connect to master servers via fiber and satellite around the world. 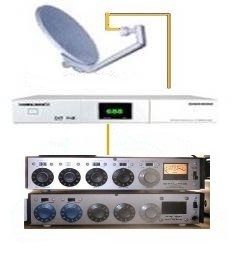 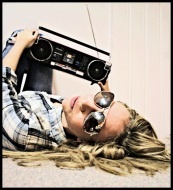 depending on the local stations. 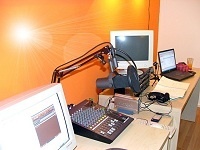 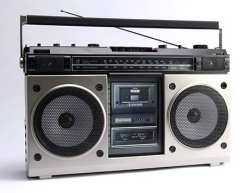 their radio stations via KU Band satellite.